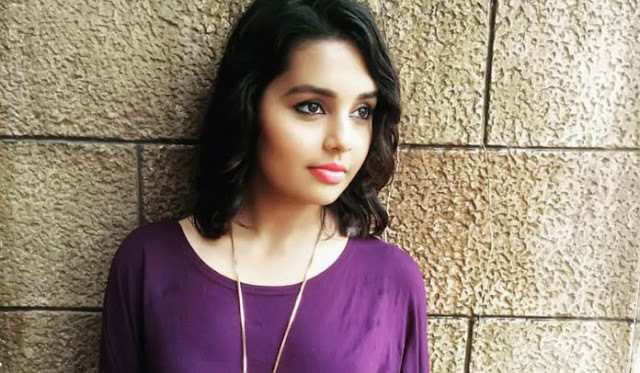 Shivani Rangole is a Marathi actress. She was born on 28 October 1995 in Chinchwad Pune, India. She did her schooling from Abinav Vidyalaya. Shivani has completed Graduation in Humanity from Fergusson College, Pune, Maharashtra. Her father, Atul Rangole is a mechanical engineer and her mother Radha Rangole is a school teacher. Shivani Rangole mainly works in Marathi TV Serials, Movies & Plays. During her college days, Shivani has acted in a number of plays, which increased her interest in building her career in the acting world. She was made her on-screen debut with Marathi Movie ‘& Jara Hatke’ in 2016. Her First TV Serial ‘Bun Maksa’ on Zee Yuva. She worked in films like, Phuntroo, Double Seat, Chintoo 2: Khajnyachi Chittarkatha & TV Serial Shejari Shejari Pakke Shejari. Shivani Rangole also worked in three plays like, Anthema, Jhulta Pool, Welcome Zindagi etc.